Investing in your employees is an investment in your business. Let us help you build a healthier business. Our personalized healthcare navigation and preventative wellness initiatives help reduce your drug costs, disability claims, and absenteeism, through ongoing proactive and reactive support. By providing access to an additional network of doctors, specialists and wellness programs, we help create a workforce that is more energized and more engaged. This benefits your teams' overall culture, as well as the long-term success and financial health of your organization. Adding our service demonstrates to your employees that you are making an investment in their health and happiness. It shows that you appreciate them as people first – and employees second. By providing a variety of wellness initiatives that motivate your staff to make healthy lifestyle changes, our service can mean fewer sick days and more well days for your entire workforce, resulting in increased profitability. Keeping your employees healthy reduces stress on your other employees having to compensate for gaps in your team. It can also build a better, more positive internal culture, helping your HR department attract new talent. Advica membership gives your employees peace of mind year round. Advica membership gives your employees access to WorldCare International Inc.'s medical second opinion service, connecting members with more than 18,000 medical specialists within The WorldCare Consortium® to confirm the diagnosis, recommend an optimal treatment plan and provide the information and resources needed to be confident in your healthcare decisions. We help reduce wait times and the stress that goes with the unknown. Advica gets your workforce back to work faster with fewer sick days. Our pro-active wellness initiatives can help prevent illness and promote a healthy workplace culture. 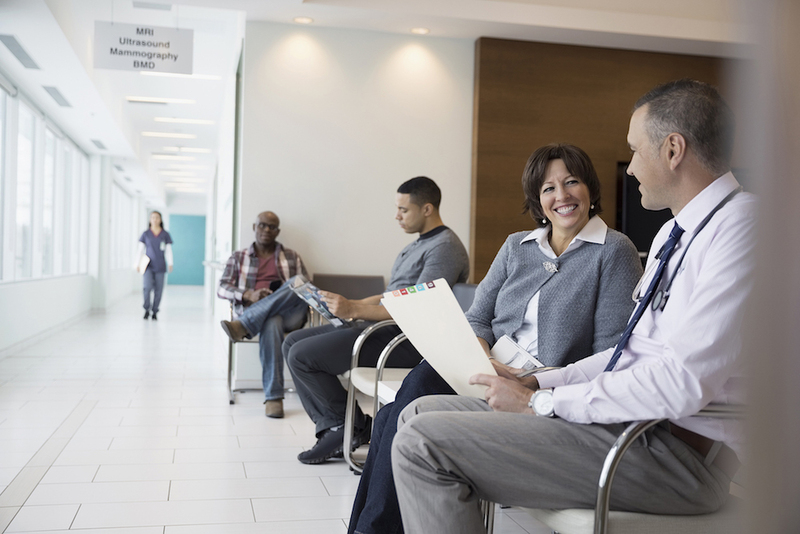 Advica helps reduce wait times. Our Healthcare Navigators offer support 24/7 from anywhere in the world. Personalized case management is accessible via both phone and email. 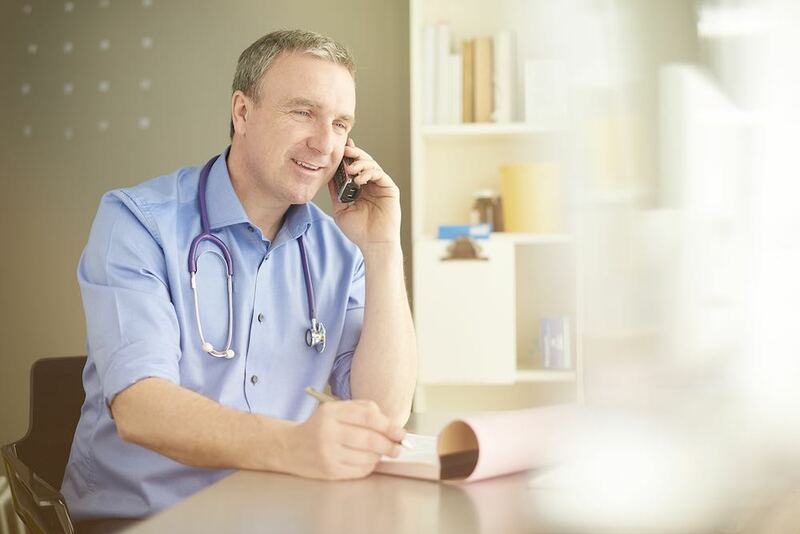 Access to your own personal medical concierge – includes services such as virtual medical second opinions for complex cases and access to integrative healthcare experts and ancillary care providers to offer a blended healthcare approach. Providing better healthcare outcomes through independent evaluation of your needs and supporting you with expertise, knowledge and empathy. You’re one step away from peace of mind. "Advica saved me from the added stress"
"Advica Health saves lives. Their team helped save my husband's life while we were away travelling and ran into a complex healthcare issue. They were promptly in touch with us and ensured we receive comprehensive and personalized support to get the issue resolved." “I wasn’t comfortable with my daughter’s diagnosis. One quick call to Advica and they found us a better solution”. "We implemented the Advica Wellness program with our staff members and their team helped organize both the online events and the on-site sessions with a personal trainer. The staff members were engaged in the fun activities and events, and we see this creating a long-term culture of health and wellness in our organization." "I was shuttling through the healthcare system and trying to find answers for my medical concern for many months. The team at Advica Health helped me activate a virtual second opinion and connect me with the best experts in the world on my condition. Within a few days I had updates on my healthcare situation which I could now take to my local care teams and finally engage in some relevant action steps. It's a great program for all those that value their health!" "During my recent Medical Emergency, the team at Advica Health was in direct contact with my doctors." I had a seamless experience with the virtual nurse practitioner service. I was connected via phone and diagnosed for a bacterial sinus infection within minutes from the comfort of my home; and they even got my prescription sent to a nearby pharmacy within the next hour. This service is a great time saver as it helped me deal with my healthcare issue in an effective and timely manner. 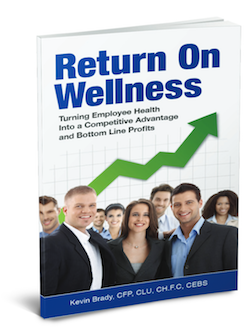 Kevin has written an eye-opening document, Return on Wellness, detailing the positive effects a health and wellness program can have on both company morale and profits. His 30 years of experience has made him a leader and visionary in understanding the importance of investing in illness prevention programs for employees. To receive your complimentary copy of Return on Wellness and learn more about the financial benefits of a healthier organization, please send us your email address.